Now, the only thing 18-year-olds can't do is drink. We all know that 18 is considered a legal age in Malaysia, and in most parts of the world. By this age, we're basically allowed to drive, get married and sign agreements, amongst other things. But the one thing 18-year-olds can't do here is voting in the general election. Now, things are about to change! 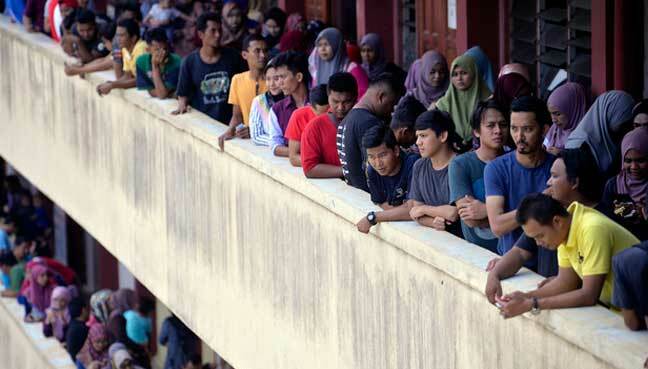 It is confirmed that the Cabinet has agreed to lower the voting age for Malaysians from 21 to 18. So, teens, please take note! If you're turning 18 by the next general election (more or less in five years' time), you should be able to vote! The Star reported that the Cabinet came to an agreement following a meeting earlier today. However, the Federal Constitution has not been amended to make way for this new development so far. But, according to Youth and Sports Minister Syed Saddiq Syed Abdul Rahman, this should be happening soon. "One of the things to be done is to work closely with the youth wings of Opposition parties as a two-thirds majority is needed for laws to be amended," he said. Some countries have also taken the step to lower their voting age to 18, including the United States, United Kingdom, Australia, India, Iran, Indonesia, the Philippines, Thailand and Cambodia. 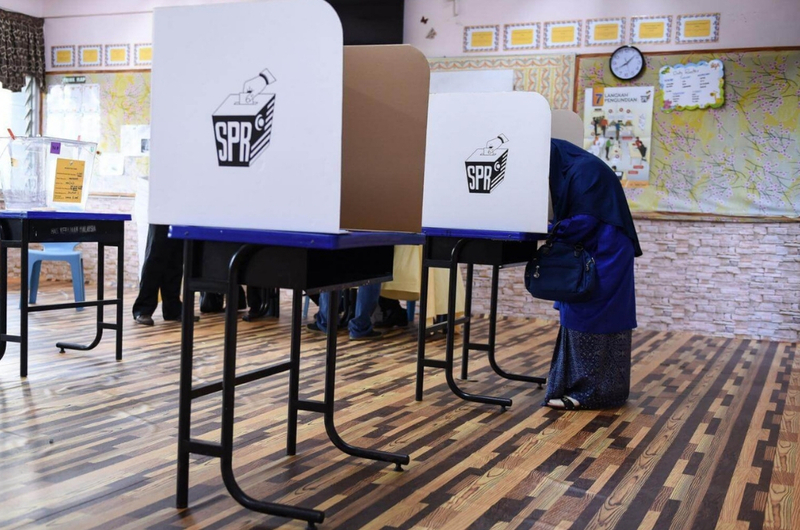 At the moment, Malaysians and Singaporeans can only vote after turning 21. So, let's hope that this move will encourage more young ones to play their part and make a change. Celebrities Headed to the Polls!